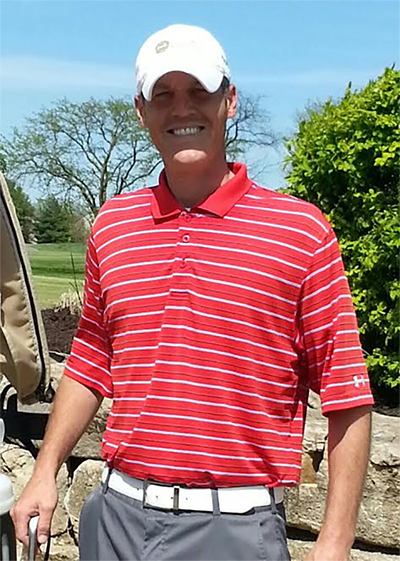 Parker is a PGA Teaching Professional and graduate of PGCC-Temecula, California. He has been working in the Golf Industry for 15 years and has a passion for helping people improve all aspects of their golf game. He works with all levels of golfers and specializes in the use of video analysis. He has taught over 18,000 documented lessons in his career! He was an Instructor at the Nicklaus Learning Center at Turtle Point-Kiawah Island, SC, GM/Instructor at GolfTEC-Denver, CO, Golf Professional/Instructor at Leawood South Country Club, Leawood, KS, Director of Instruction at Golfsmith-Overland Park, KS, Director of Instruction at Falcon Ridge Golf Club and most recently, Head Teaching Professional at Canyon Farms Country Club. Parker does not teach a particular method as a lot of teaching pros do. Not every golfer has the same abilities and flexibility, which makes it hard for everyone to fit the same mold of instruction. He finds a golfer’s strengths and weaknesses and builds around those to alleviate flaws and to give golfers the most optimum consistent swing. With his experience and knowledge, he will show you how to take your game to the next level.